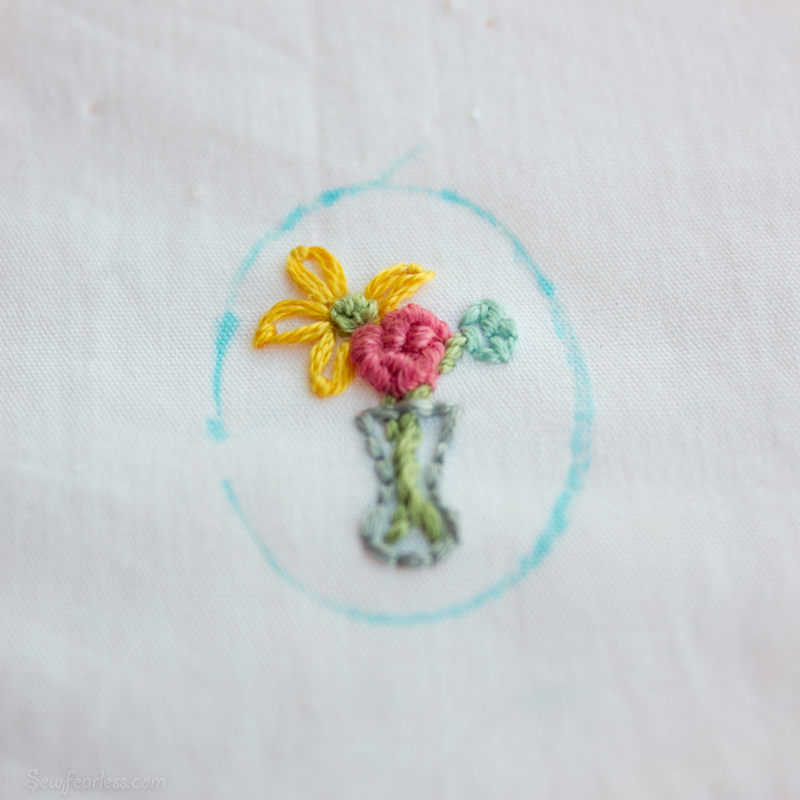 You are here: Home / Embroidery / A Birthday Giveaway! 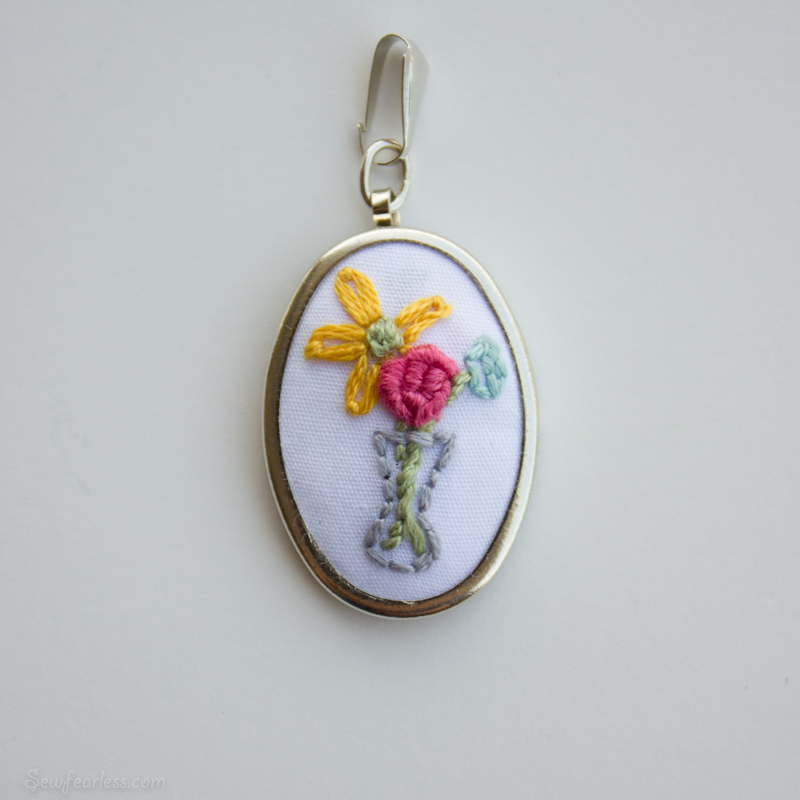 I can’t get enough of these little embroidered pendants. They are such a quick and satisfying little projects, even if I feel a bit like a 7th grade girl doodling in her notebook when I am making them. And wouldn’t you know it? My birthday is next week! How about a little giveaway in celebration? I want to give one of you a little handmade thank you for making this past year so much fun. The winner’s choice of either the embroidered pendant pictured in this post, or an empty pendant of the same size. What kind of sewing-related present would you like to recieve for your birthday? Tell me all about it in the Rafflecopter widget to enter the giveaway. Then, earn two more entries by following me on Facebook and/or Twitter. The giveaway is open from July 20th, 2012 until July 28th, 2012 at 12:01 AM. Submit entries using the Rafflecopter widget, with up to three ways to enter. Comments on this blog post do NOT count as an entry. Entries open world-wide. Up to three entries per household. One winner will be chosen within 3 days of the raffle ending and will be contacted through the information provided to Rafflecopter. If the winner doesn’t respond within two weeks of being notified, he or she will forfeit her prize. I’m giving Rafflecopter a try for this giveaway. I’ve never used it before. So, we shall see how it goes. If something technical messes this up, I will to cancel this giveaway and try again. 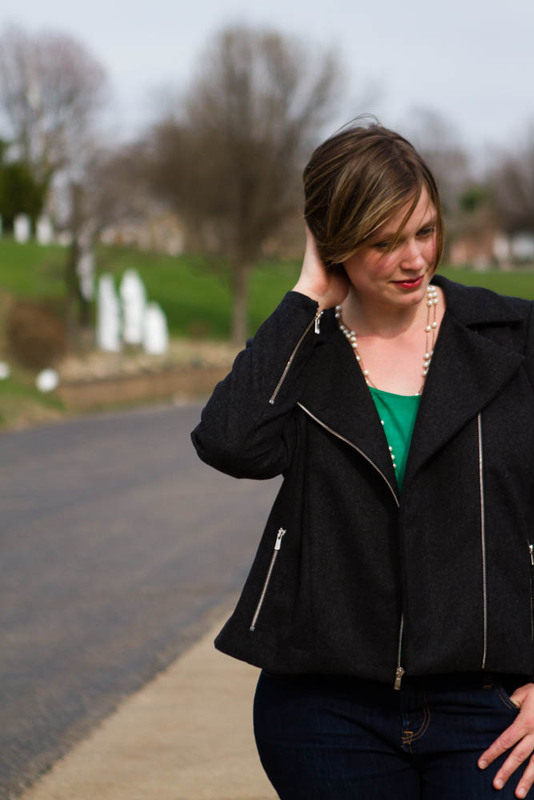 « The Go To Signature Dress Blog Tour! Happy happy birthday! I love this pendant. Love this pendant! Happy Birthday! I hope your family gives you an amazing day. What a beautiful pendant!! I love embroidered jewelry! I think i would love to receive a nice quilted oversized wallet that would also hold my iPhone as well as wallet stuff;) or a cute tote bag. While I’d love to win, I’d really love to find out where you get those pendant sets! The pendant is gorgeous. You are brilliant. Happy birthday my friend. Happy Birthday. 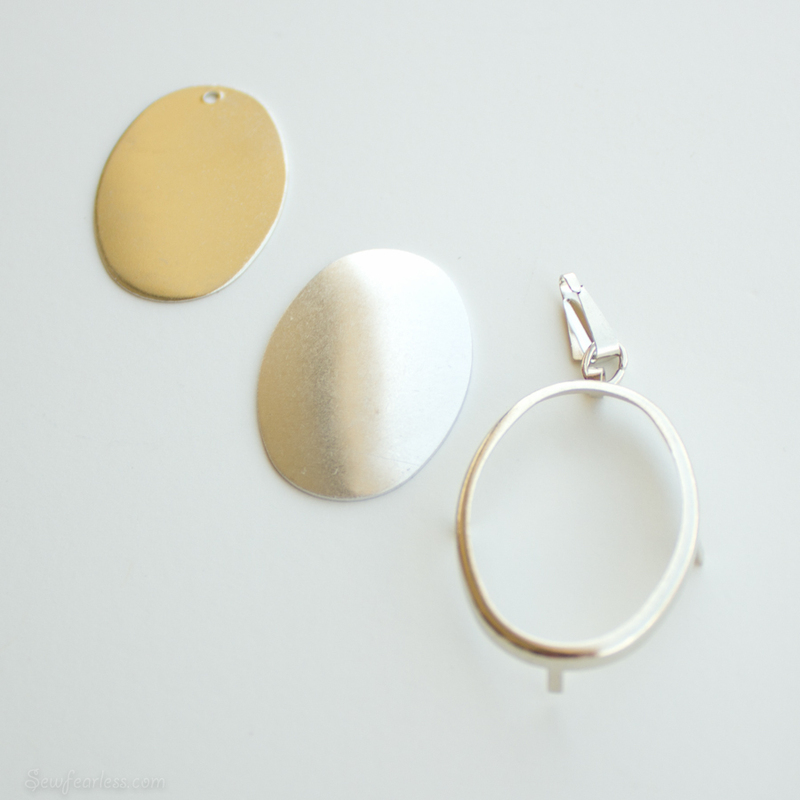 Your pendants are adorable – little works of art! If it was me I would love to receive for my birthday a plan for some baby sitting for my children. That way I would actually get a chance to do some sewing one of these days. Just FYI… As much as I enjoy your comments. You need to enter the giveaway in the widget above, not here. What a beautiful pendent! Hope you have a very Happy Birthday! Thank you for a darling giveaway and sharing your birthday with us.